The Minister of Labour and Employment, Dr Chris Ngige yesterday met the leadership of the Academic Staff Union of Universities (ASUU) to find solution to the ongoing strike action declared by the union on Monday. A statement by Samuel Olowookere, Deputy Director Press in the ministry, stated that the meeting which held at minister’s office took significant steps towards resolution of issues raised by ASUU. According to him, the meeting agreed on the forensic audit of the sum of N30 billion earlier given to ASUU in 2010 and further agreed on monthly remittances to ASUU while the audit lasts. “The minister hence wishes to assure members of ASUU; indeed all Nigerians that government is already at work to resolve all outstanding issues in line with the resolve of the present administration to cast any form of disruption of universities’ academic calendar into the dustbin of history,” he said. He added that the meeting would continue tomorrow. Meanwhile, The Academic Staff Union of Polytechnics (ASUP) has backed ASUU in the industrial action. 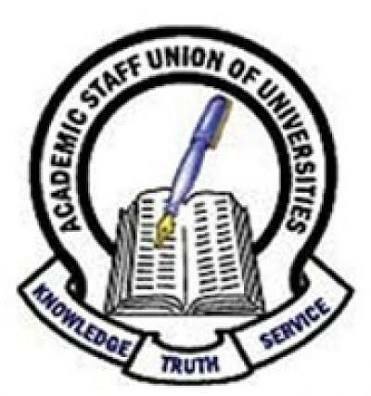 The union describes ASUU’s action as “Struggle to restore sanity to Nigerian Universities and the education sector.” The union in a statement yesterday by its Secretary General, Anderson Ezeibe called on government to quickly commence the implementation of agreements entered with ASUP to forestall an impending crisis in the polytechnic sub sector.